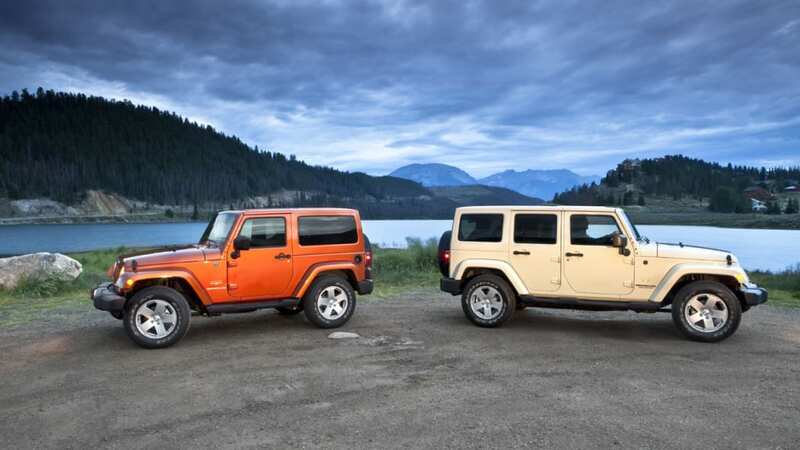 If you are a fan of both video games and limited-edition theme vehicles, then today is your lucky day. 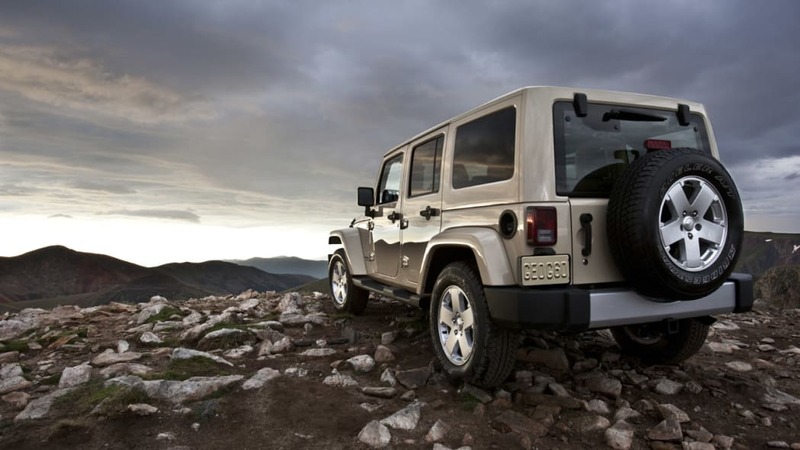 Chrysler has announced that they will be building a Call of Duty-themed Jeep Wrangler to coincide with the upcoming Call of Duty: Black Ops game. 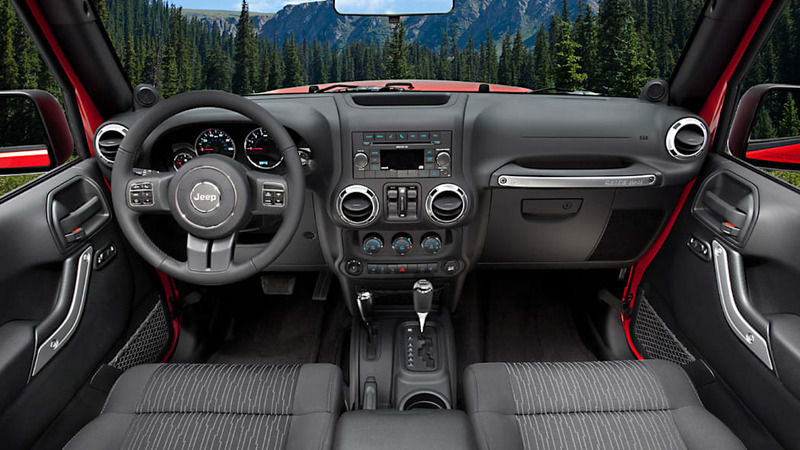 The video game is set to be released on November 9th, 2010 and the CoD Wrangler will be offered for sale around that time as well. 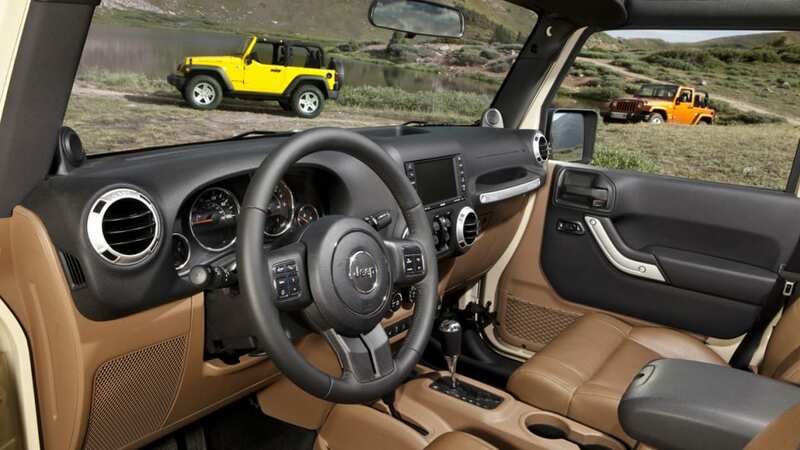 According to our friends at Joystiq, the Wrangler will make numerous appearances throughout the game so you can drive your Jeep on screen for hours then hop into the real thing to give your thumbs a break. 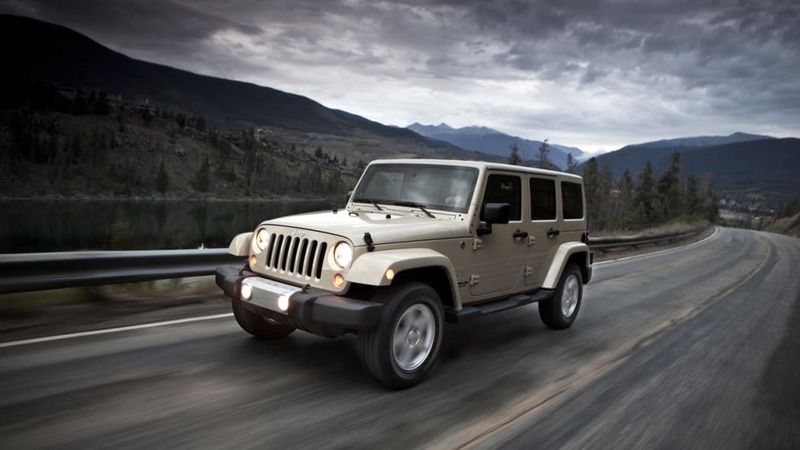 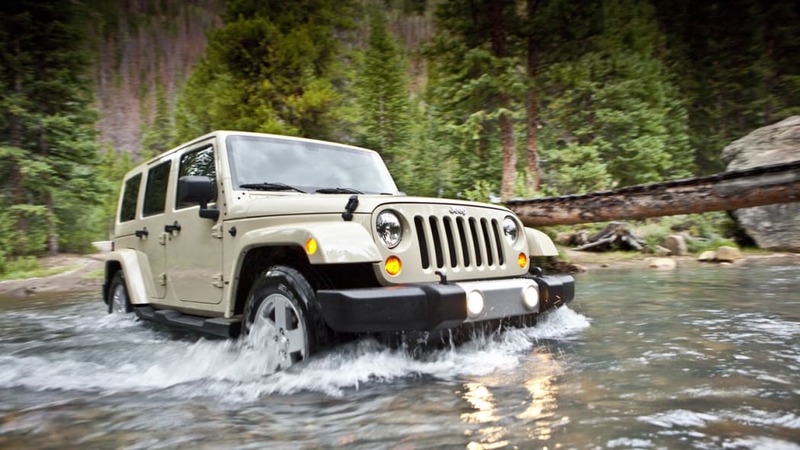 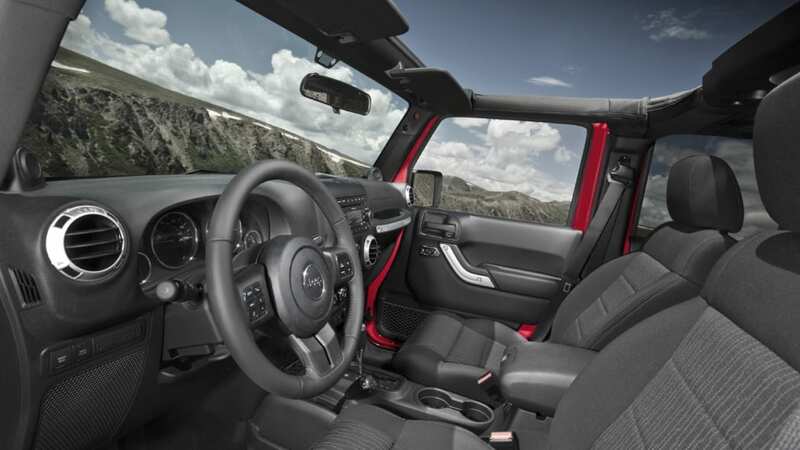 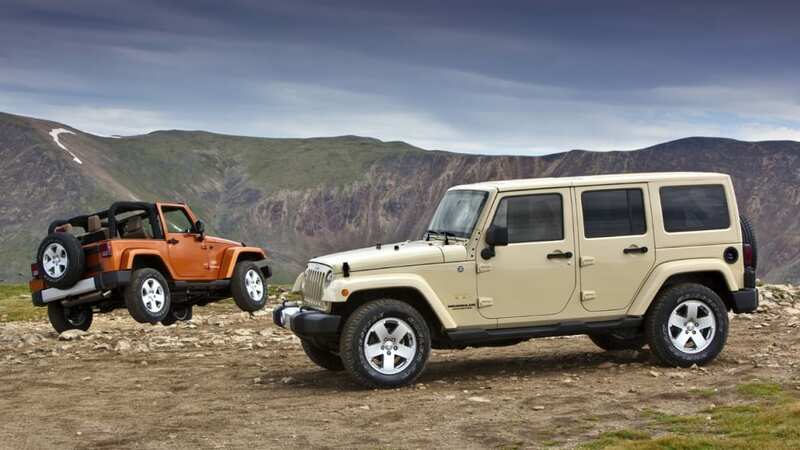 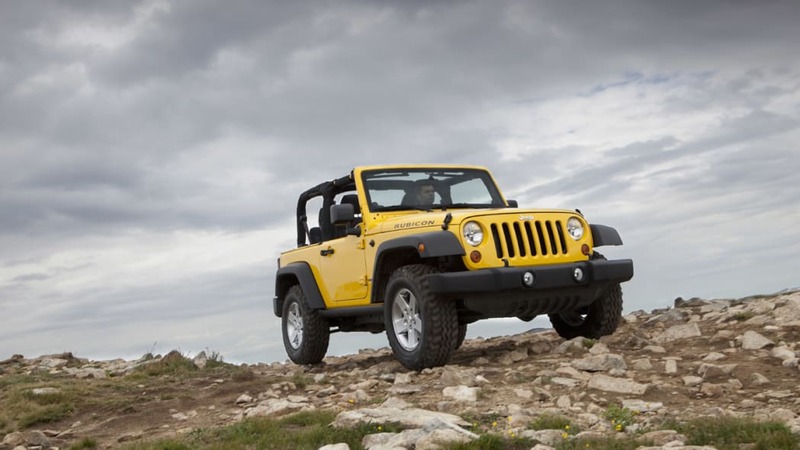 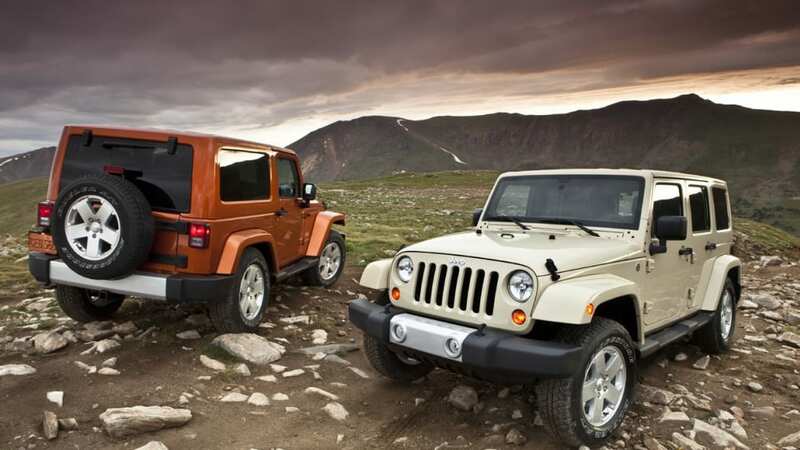 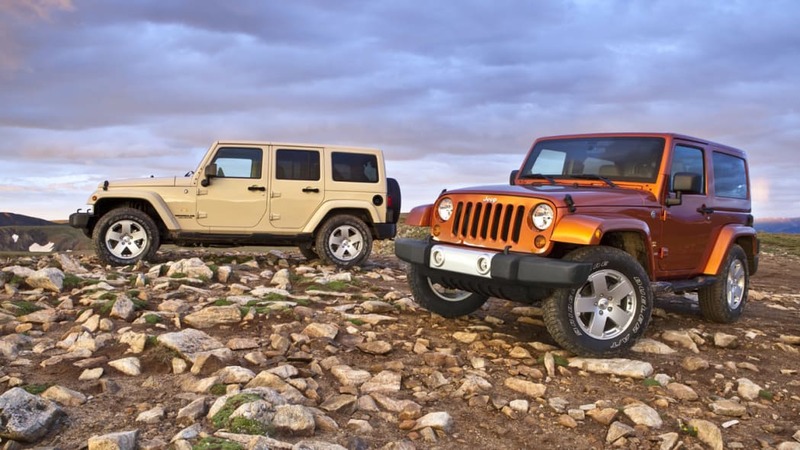 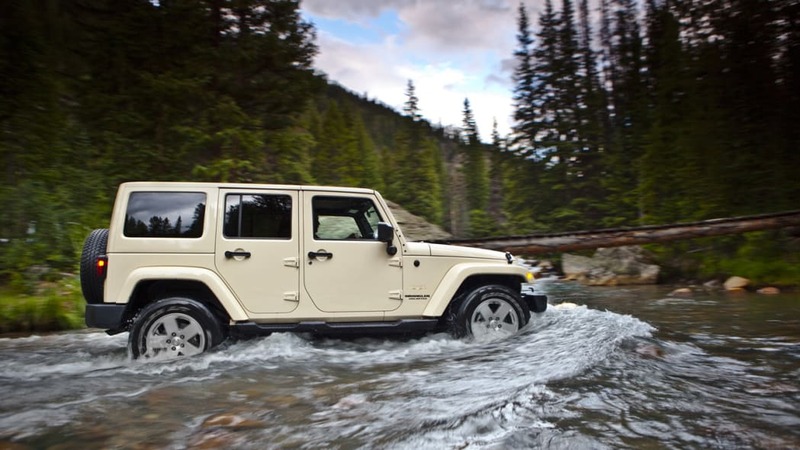 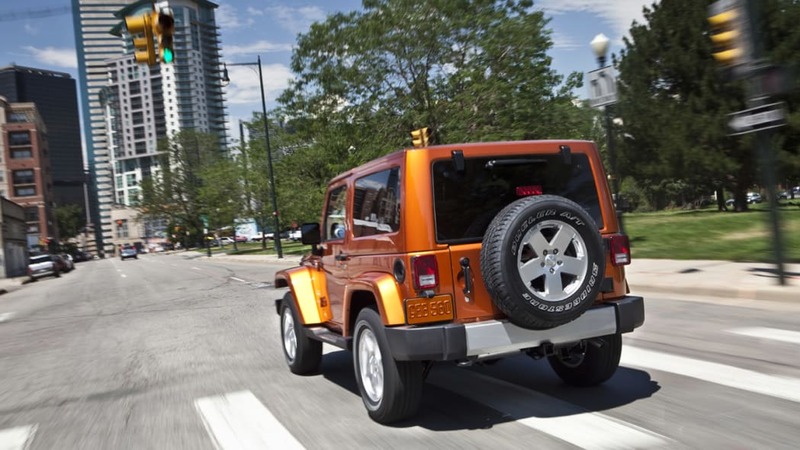 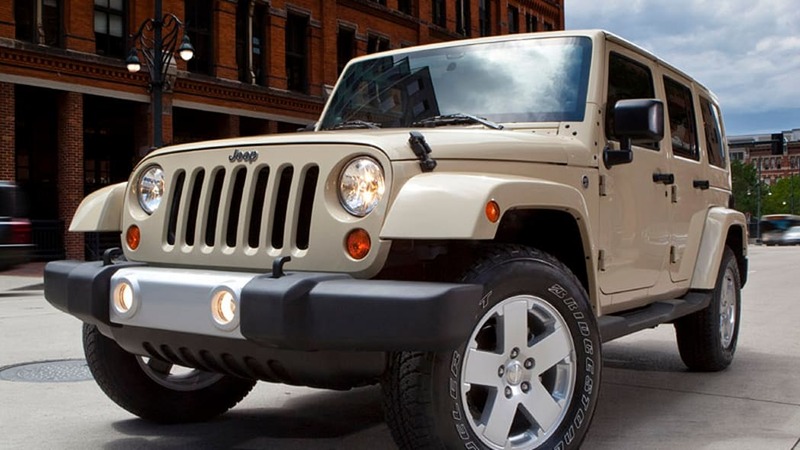 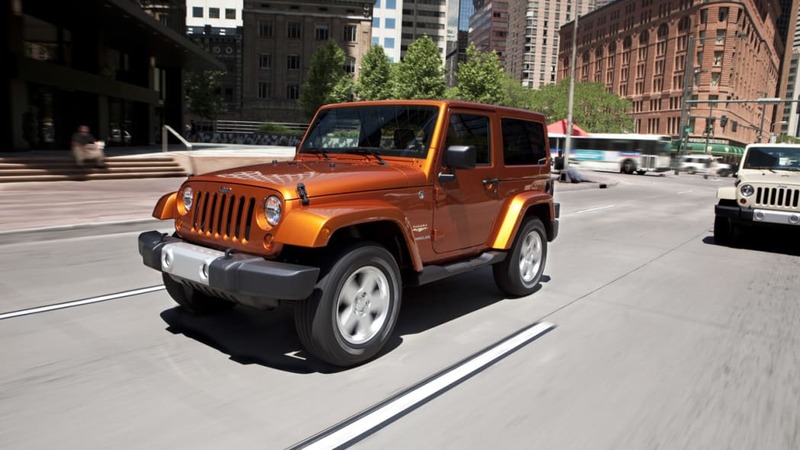 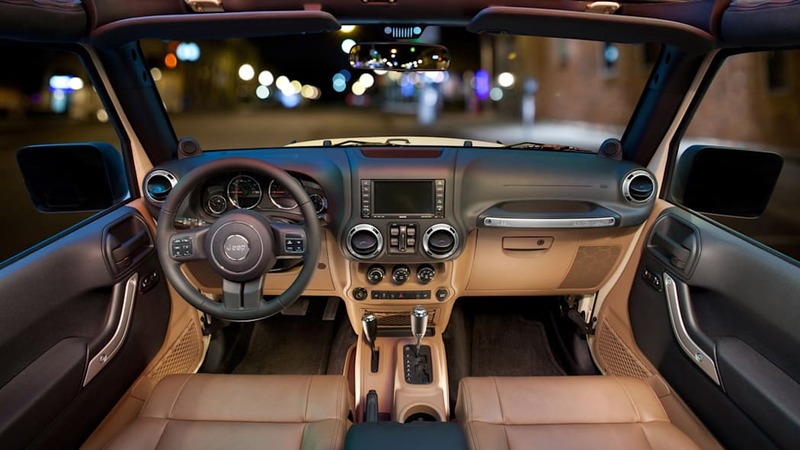 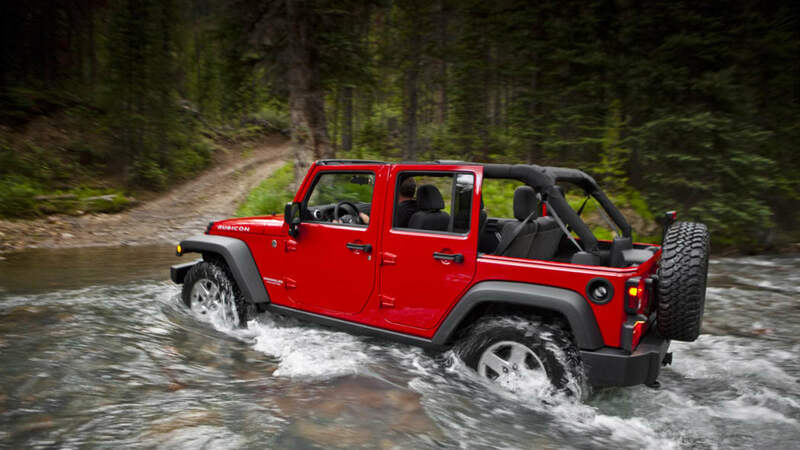 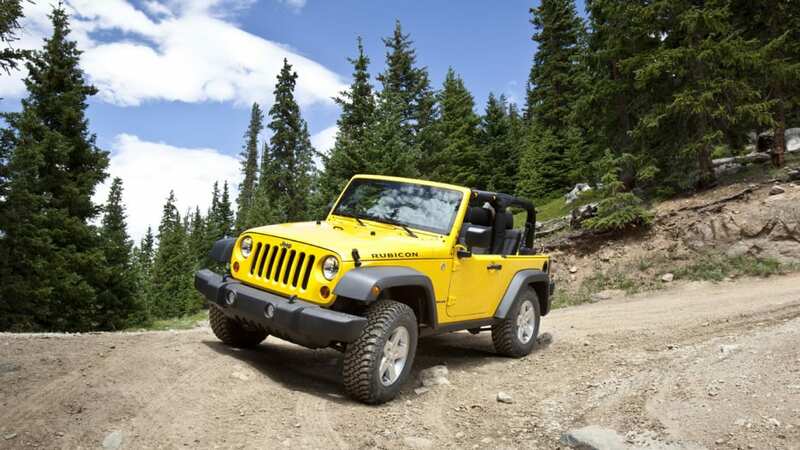 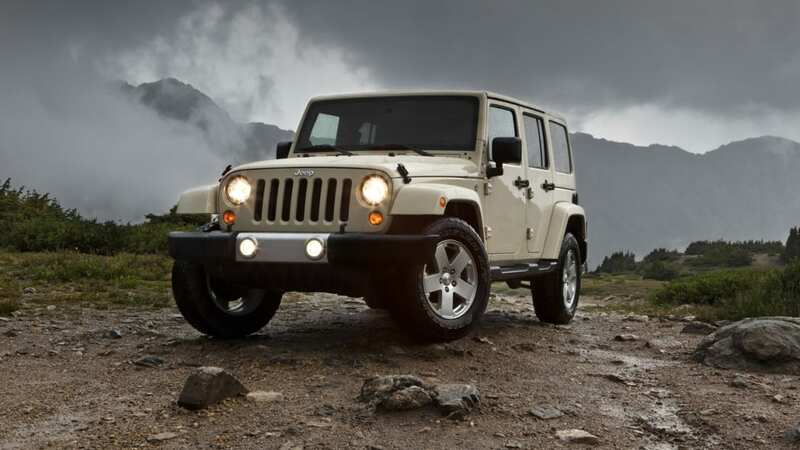 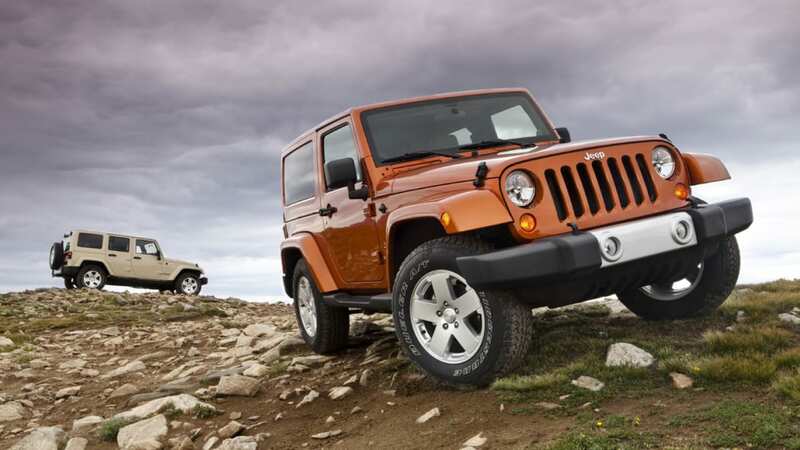 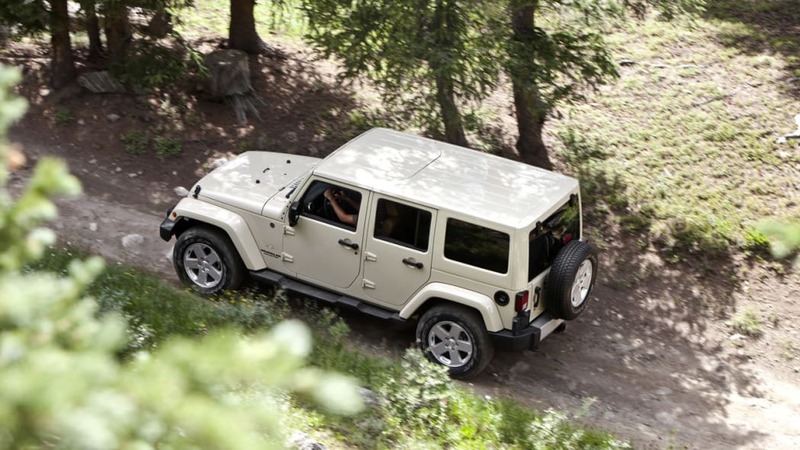 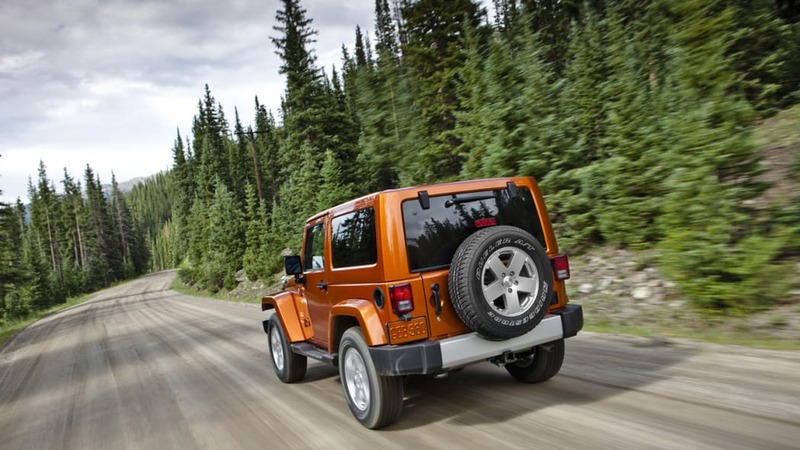 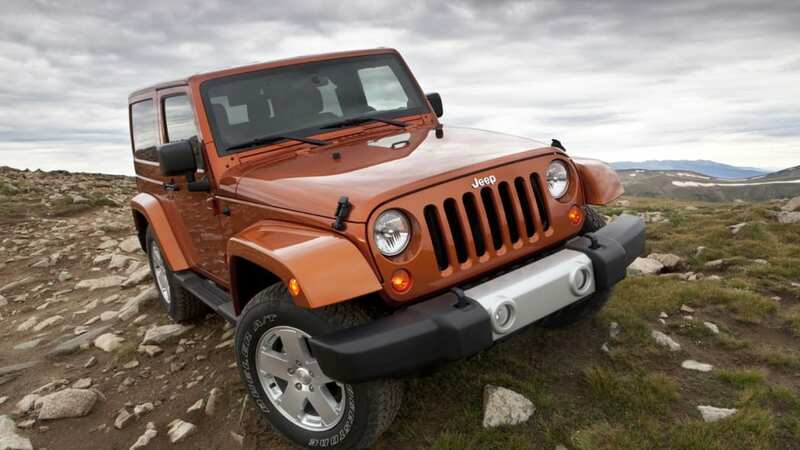 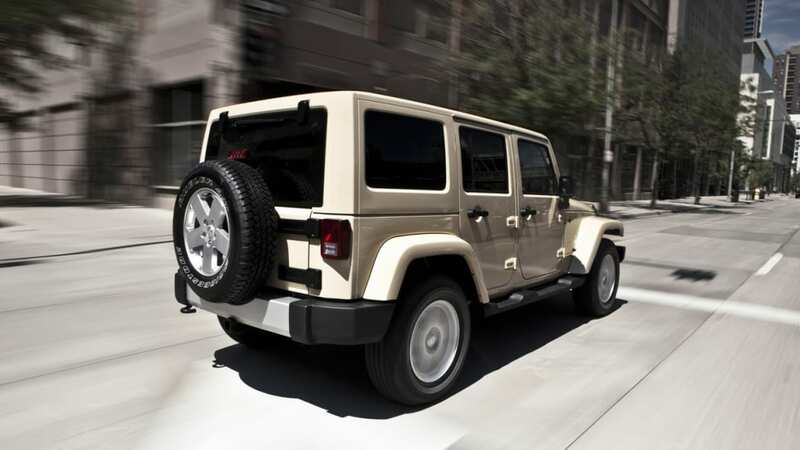 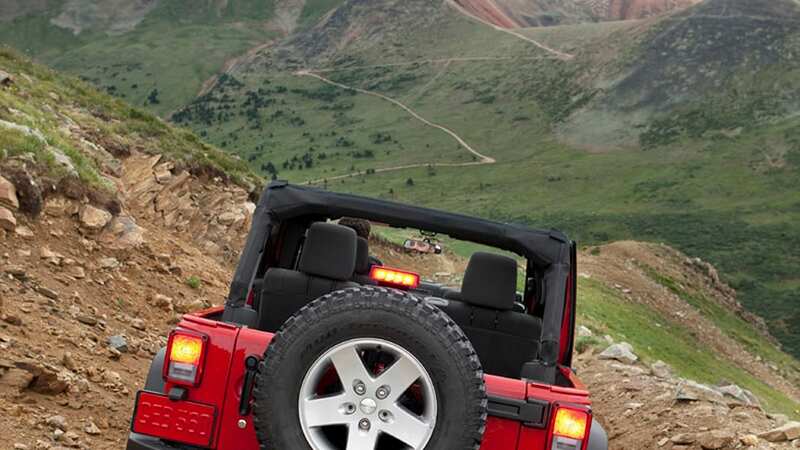 Pricing is yet to be announced, but a base 2011 Jeep Wrangler will set you back $22,045. 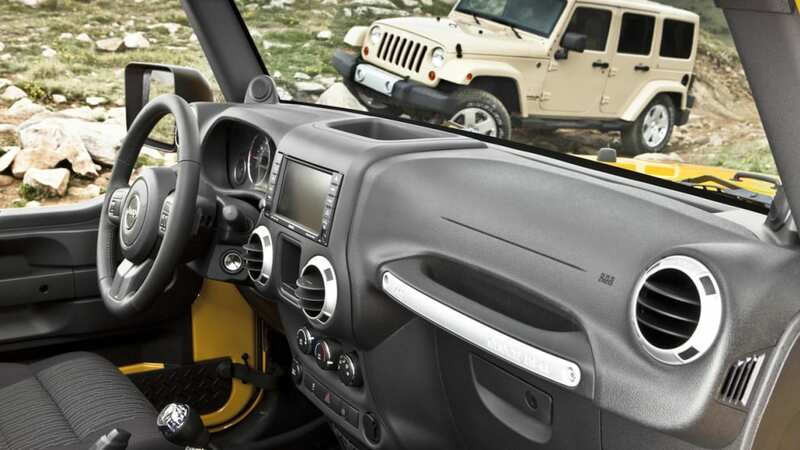 If you're interested in the Call of Duty: Black Ops Jeep Wrangler then you better start saving your quarters now. 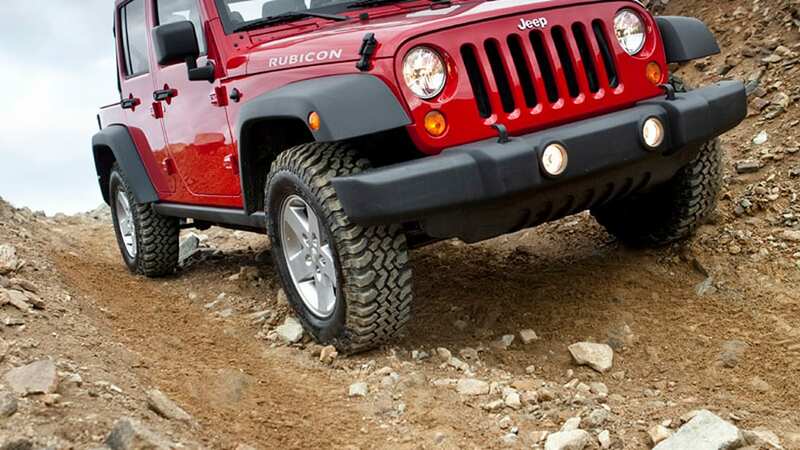 Thanks for the tip, Vitor!